Clinical research is the study of health and illness in people. It is the way we learn to prevent, diagnose and treat illness. Here various offices and programs are available to support your clinical research. This makes it easy to find information, giving you more time for your study, and helping to keep you on track from study start-up to study close out. The clinical study start-up process has been improved and automated. Clinical Research Connect is a new workflow application that was developed to support clinical research study start-up activities. Clinical research staff will use the Clinical Research Connect workflow application to initiate and complete the study start-up process for all studies that require IRB-HSR review. The Clinical Research Connect workflow application assumes that you have a protocol and that funding has been secured. The University of Virginia is committed to establishing and maintaining high quality Graduate Medical Education training programs. 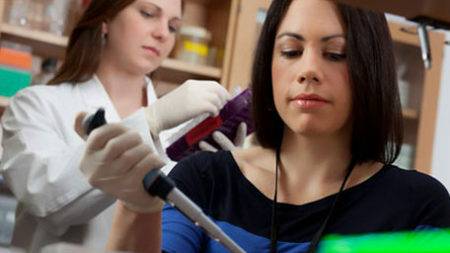 The Medical Center and School of Medicine provide the diverse patient population, dedicated faculty, excellent clinical and basic science departments, and nationally recognized research programs required to create an environment optimal for learning and for the development of future leaders in the art and science of medicine. 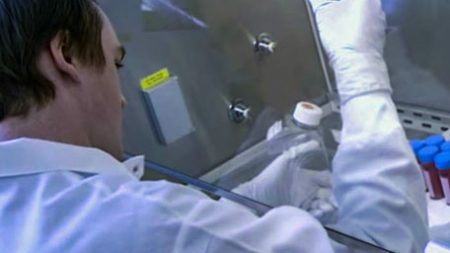 At UVa, investigators/key personnel involved in human subject research are required to take online CITI training in human subject research once every three years. This training is also accessed through the IRB-HSR website.If you have taken CITI training at another institution and are now transferring to UVa- you must go to the CITI site, select UVa as your new institution, and complete the UVa CITI Basic Course appropriate to your role in research.